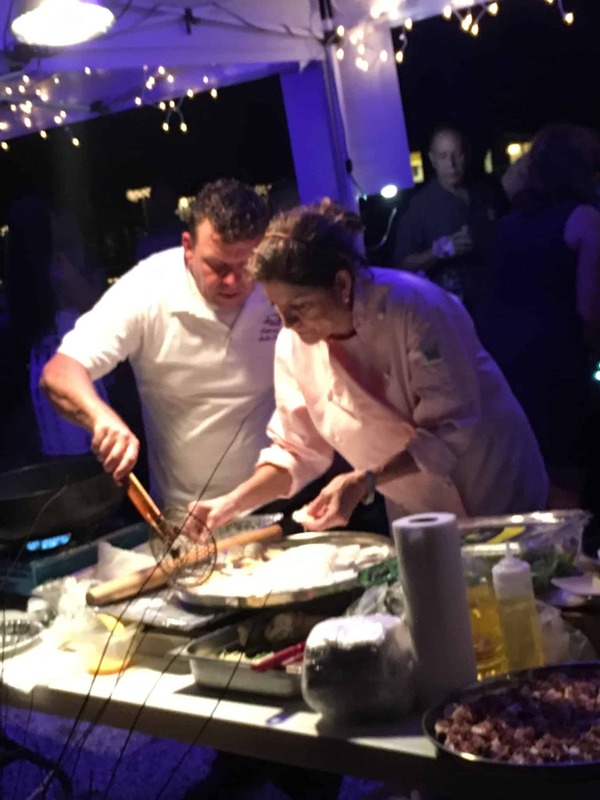 Experience perfected event catering from our dedicated professionals on Sanibel Island. No event is too small or too large. Our menus can be customized to your liking. 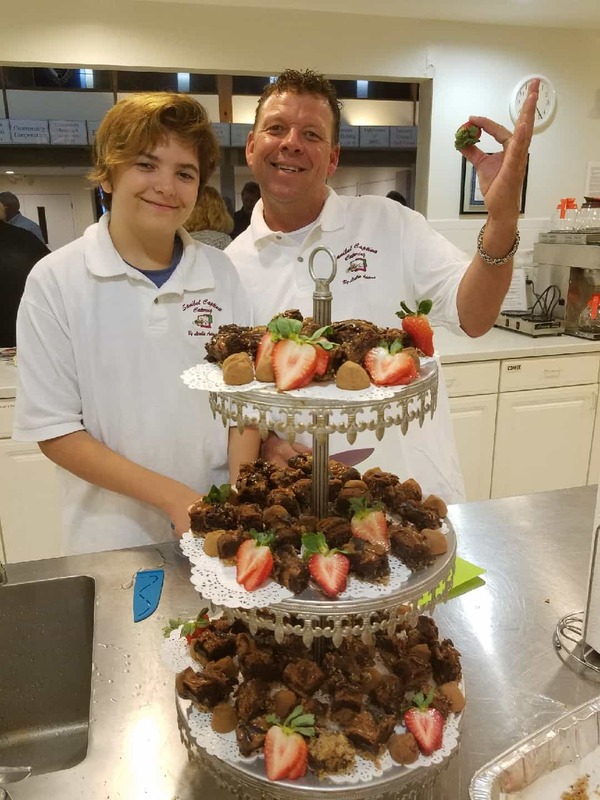 We offer hors d’oeuvres, breakfast brunches, specialty lunch menus, complete dinners and themed parties including casual BBQ’s, Mexican Fiestas & pig roasts. Whether you’re having an intimate dinner party, a cocktail party, or a big wedding, we can cater your event. Contact us today to book our proven catering services. For your convenience, we take short-notice bookings for weddings and special events. This trouble-free option helps you and your groom and bride because we handle all arrangements, serve the food on-site, and provide setup and cleanup services. 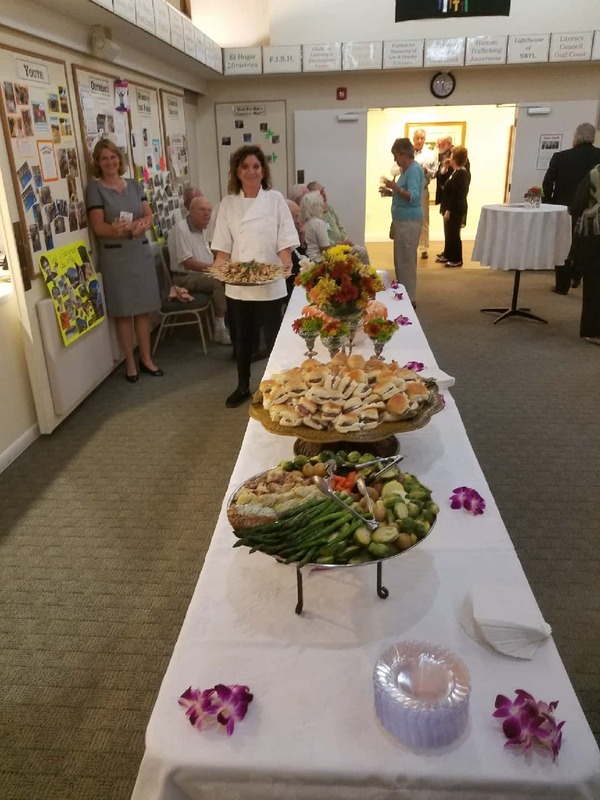 To make your special occasion unforgettable with excellent event catering from our company on Sanibel, Florida.